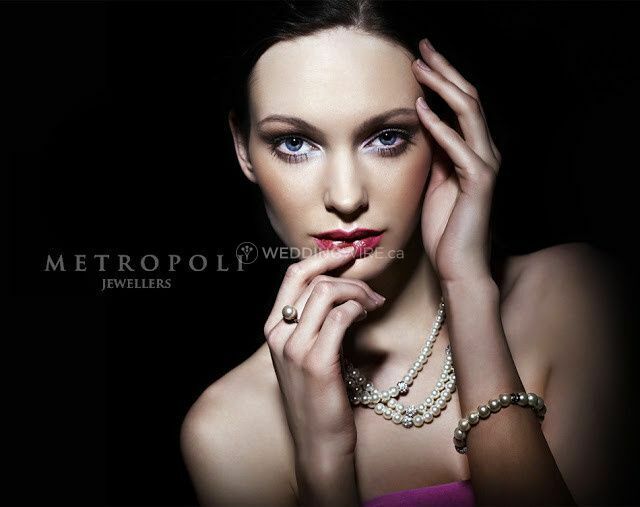 Metropoli Jewellers ARE YOU A VENDOR? 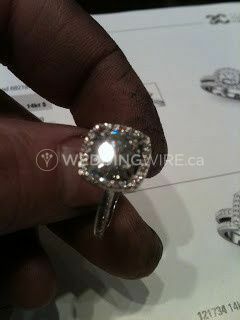 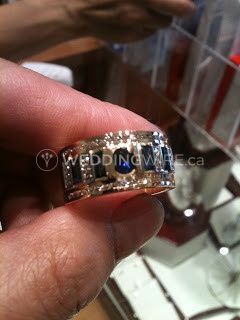 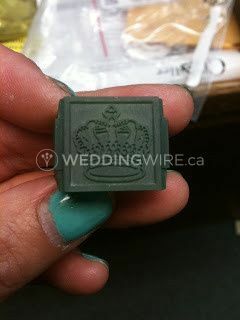 Located in Burnaby, British Columbia, Metropoli Jewellers works specifically with Italian jewellery. 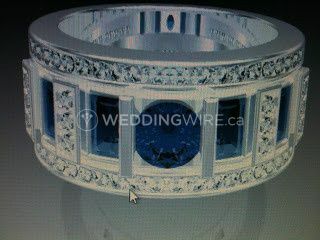 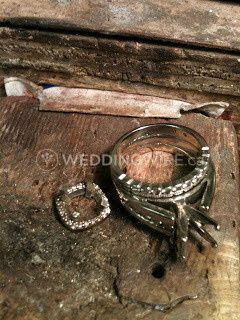 The jewellers offer modern and innovative designs that suits the unique standards of their clients. 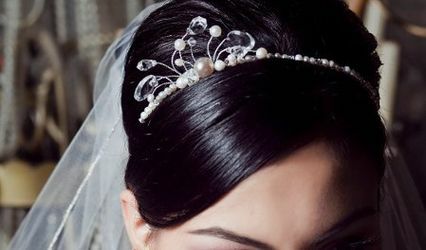 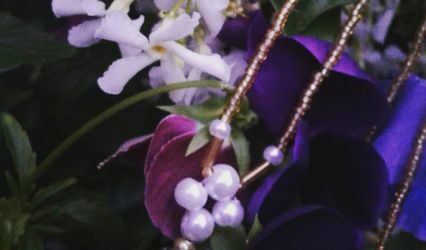 Striving to form strong relationships with their clientele, this company develops an understanding of what makes each piece of jewellery special. 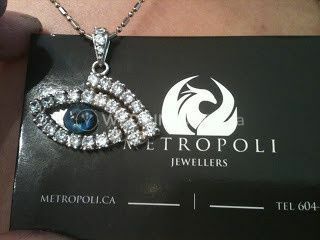 Established in 1987, Metropoli Jewellers designs rings, pendants, and much more. 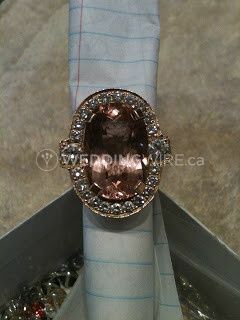 Custom sapphire bands, rings, and morganite rings, are just examples of the kind of jewellery art this business can create. The team welcomes unique ideas.